The first step to workplace safety is due diligence. It is also important as a legal defense for someone who is being charged under occupational health and safety legislation. If charged, a defendant might be found not guilty if they can prove that due diligence was exercised. Due diligence is demonstrated by actions taken before an event, not after. 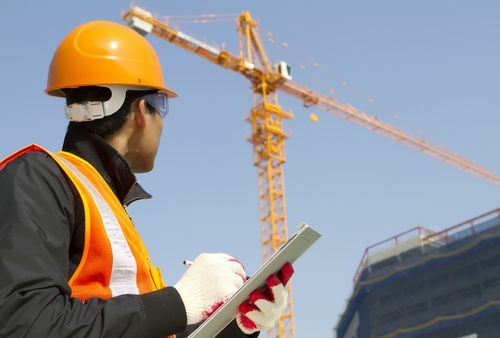 Being proactive about due diligence can prevent injuries and even death. 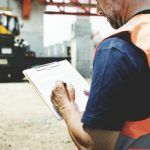 For occupational health and safety, due diligence implies that businesses will take reasonable precautions to mitigate the risk of injuries or mishaps happening in the workplace. This obligation additionally applies to circumstances that are not tended to in the occupational health and safety legislation. Sensible safeguards are additionally alluded to as reasonable care. Figuring out what ought to be done is normally done on a case by case basis. Employers must arrange to identify workplace hazards and carry out the appropriate corrective action to keep mishaps or wounds emerging from these risks. 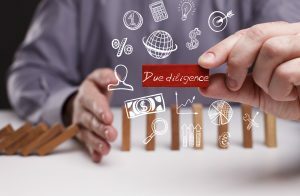 How can an employer establish a due diligence program? The employer must give the suitable training to the representatives with the goal that they comprehend and complete their work as indicated by the established policies, practices, and procedures. The employer must monitor the workplace and ensure that employees are following the proper policies, practices, and procedures. The employer should record breaches of safety rules in writing and store this documentation. The employer should have an incident investigation and reporting system in place. Employees should be encouraged to report “near misses” and these should be investigated as well. Using information from a near miss investigation should help build improved policies, practices, and procedures. Regularly meet with staff to talk about health and safety matters. Place attention on routine and non-routine activities to make sure that employees understand hazards and preventive measures that must be followed. Inspect all areas in the workplace under their responsibility, and respond quickly to unsafe conditions and activities. During orientation, employers should talk to new employees about safety. If the employer uses all the above tips, the documentation will give the employer a history of how the company’s occupational health and safety program has progressed over time.